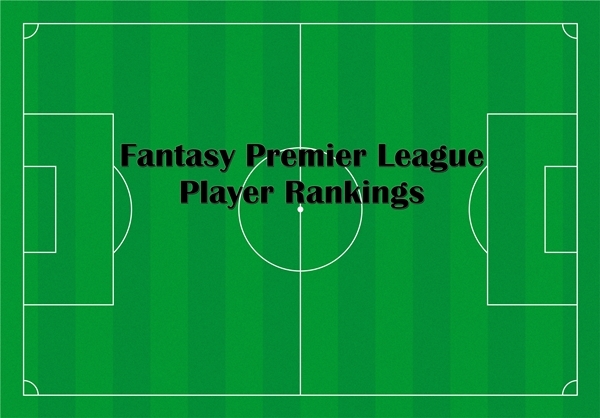 Week 31 matches return to the Premier League this weekend which also means a return to the weekly fantasy Premier League player rankings. As always I take a look at the various matchups for the weekend in determining my rankings and there are a matches to look at this weekend. In particular the fact that Aston Villa and Queens Park Rangers have a double match weekend will definitely help fantasy Premier League managers. Picking up either additional Aston Villa or QPR players does come with a risk with both teams having difficult away trips on Saturday against Manchester United and West Bromwich Albion respectively. This is followed by Tuesday’s face off against one another. Last week I did a piece for Togga reviewing the season’s assist leaders and who could possibly end the season with the assist title and I helped with their defender rankings for this week. Be sure to check back later this week to follow up with predictions as well as tips for your weekend fantasy Premier League.